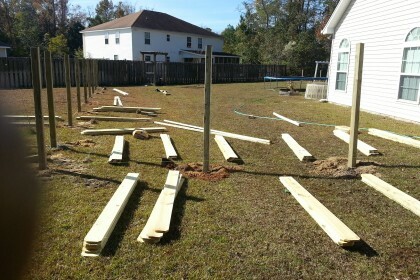 Chatham Property Maintenance Offers Fence Installation and Repairs Savannah, Pooler, Richmond Hill, Guyton, and Port Wentworth GA. 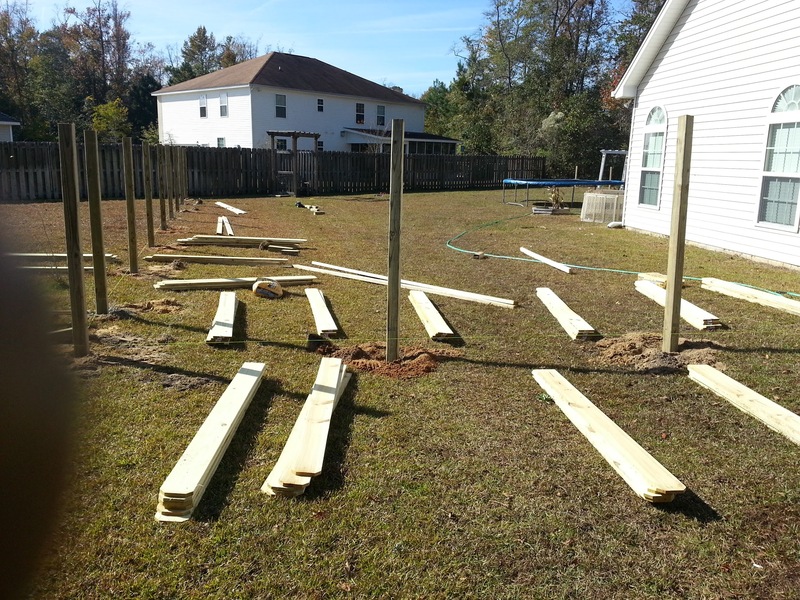 Since 2009 we have taken pride in building and repairing quality fences throughout Savannah. 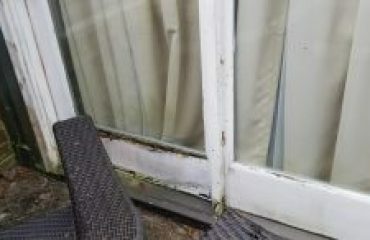 Our technicians take pride in providing exception and quality when it comes to your Residential or commercial fence needs. If you are looking for a fence for security, privacy or just an area to let your favorite pet run free we are here to help. 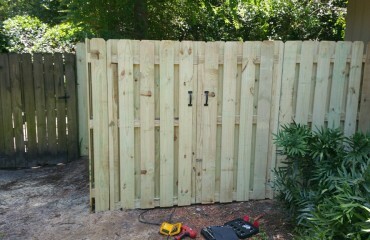 Are you looking for a professional Fence Installation & Repair Savannah GA contractor? Chatham Property Maintenance is dedicated to providing Savannah and surrounding areas with residential, commercial, and industrial fencing services. Chatham Property Maintenance is a small locally owned and operated fence company located in Savannah Georgia. Since 2009 we have provided Savannah and surrounding cities with professional fence services from complete new installs to small fence repairs. Our technicians take pride in providing you a fence that will provide your privacy and protection for many years. We install many varieties and types of fence, some of our most common fence installations in Savannah are wood, vinyl, and aluminum. 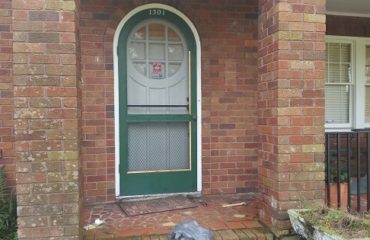 Why Choose Chatham Property Maintenance for your Fence Project?